Bedspace for Executive Girls immediately behind Burjuman mall. 1 min from Carrefour & Burjuman metro. Mankool. Residential area. 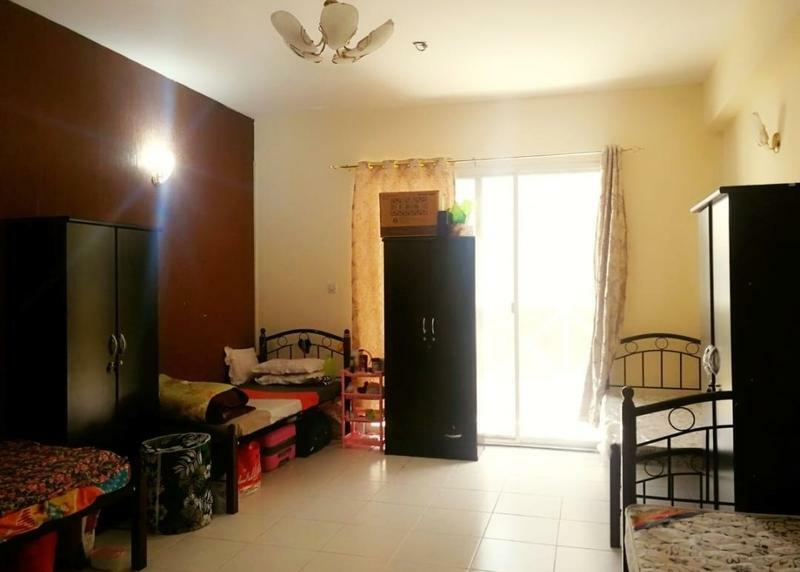 مرحبا، أنا مهتم بغرفة الإيجار Bedspace for Executive Girls immediately behind Burjuman mall المعلن عنها على موقع دوبيزل. يرجى إعلامي في حل ما زالت متوفرة. وشكراً.